Following the 2017 release of Delta Heavy’s remix of Zeds Dead’s ‘Lights Out’, the pairing between the two acts sees them experiment with different genres with their productions, drawing on elements of hip-hop, rock, indie, even punk as heard in Delta Heavy’s previous single ‘Anarchy’. The two acts spoke about the single and the process of working together. 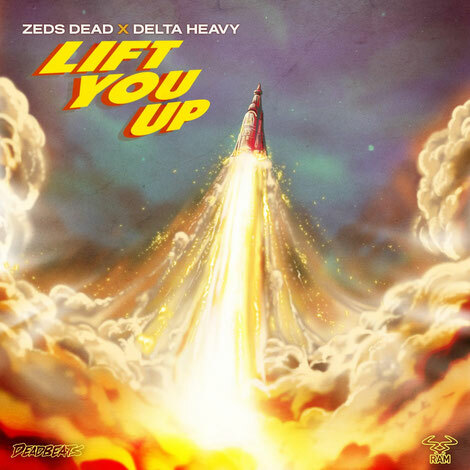 ‘Lift You Up’ follows on from Delta Heavy’s earlier announcement of their forthcoming studio album ‘Only In Dreams’, set for global release this spring on Ram Records. 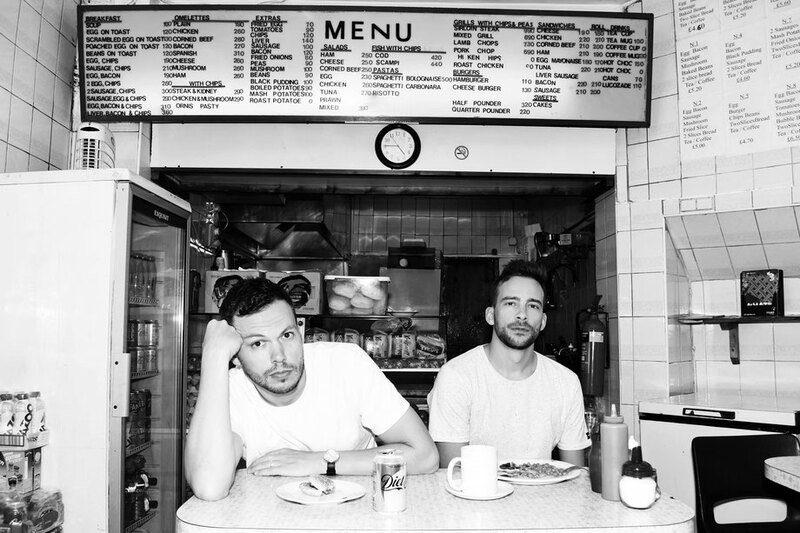 The UK duo, who have been producing together since 2008, have previously released ‘Ghost’, ‘Get By’ and their debut album ‘Paradise Lost’, which spawned the 18 million+ streaming track ‘White Flag’. With the track coming hot on the heels of ‘Anarchy’ and with the album now just a matter of months away, the pair also have a run of tour dates that includes a key gig at London’s Oval Space in front of a home crowd. Zeds Dead’s stream of releases has won them good support and following the release of their debut album in 2016, they have continued to surprise with a series of collaborations with Illenium, Ganja White Night, Jauz, 1000volts (Redman & Jayceeoh), and Snails. The new track comes right at the culmination of their second annual Deadbeats North American and European tour which wrapped up at the end of 2018 in Brooklyn, NY, and just as they’ve announced their sixth Annual DEADROCKS event at Red Rocks Amphitheatre set for 2 & 3 July 2019.